VOTE: Who will win PL Golden Boot? He said: "I've played with so many amazing players, it's difficult!" 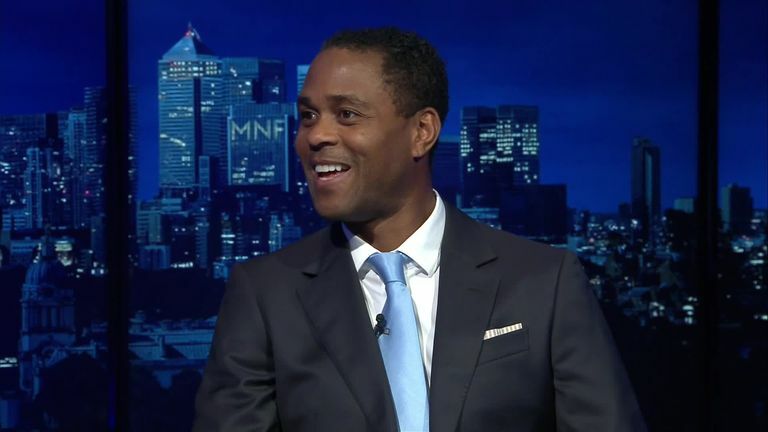 Watch Kluivert debate with Jamie Carragher on Monday Night Football about his thought process behind picking his team in the video above.